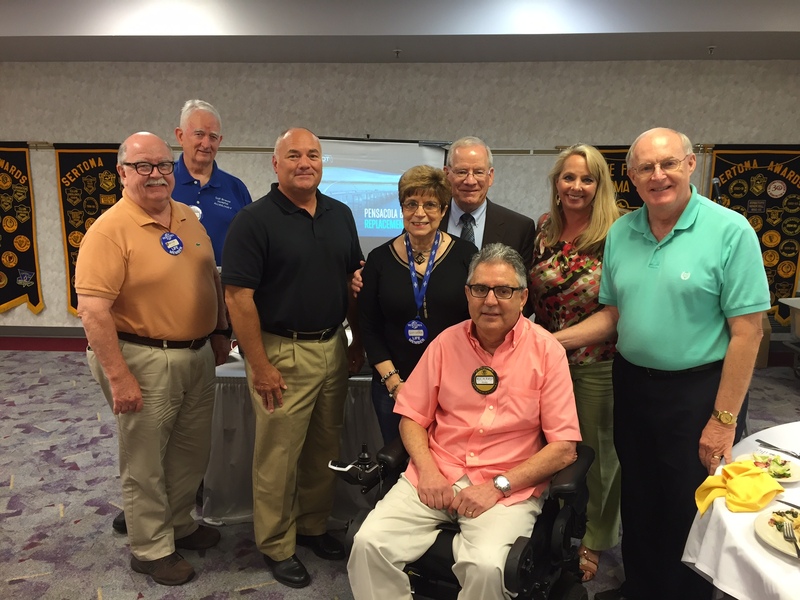 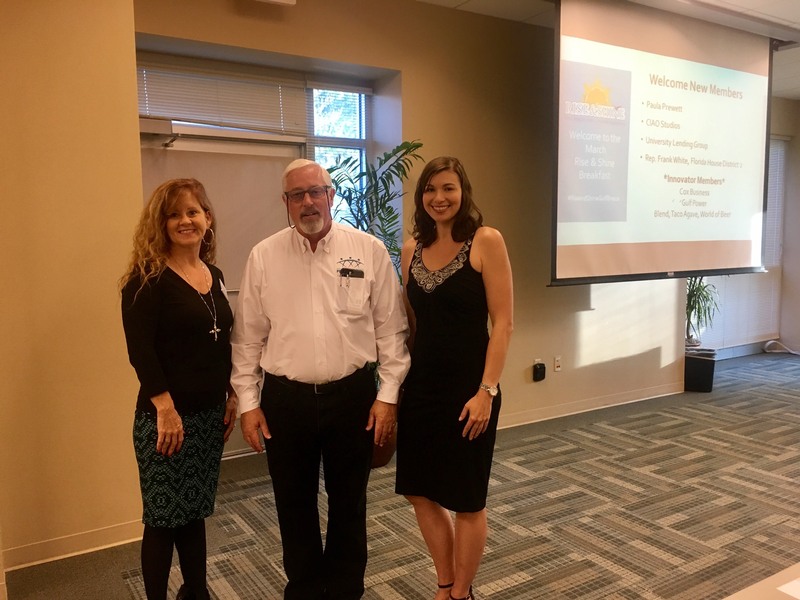 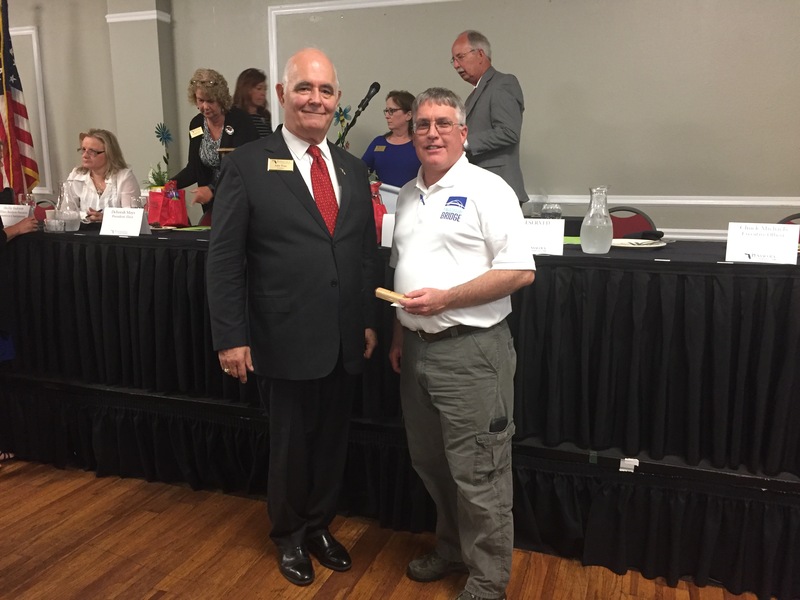 CEI Program Director Brett Pielstick, delivered a presentation to approximately 75 members of the Gulf Breeze Chamber of Commerce Thursday, March 9 at the organization’s “rise and shine” breakfast. 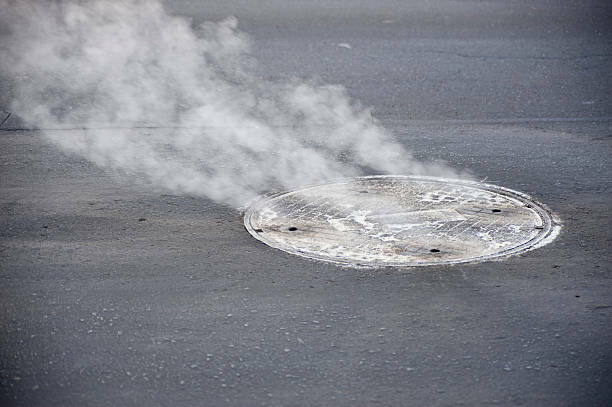 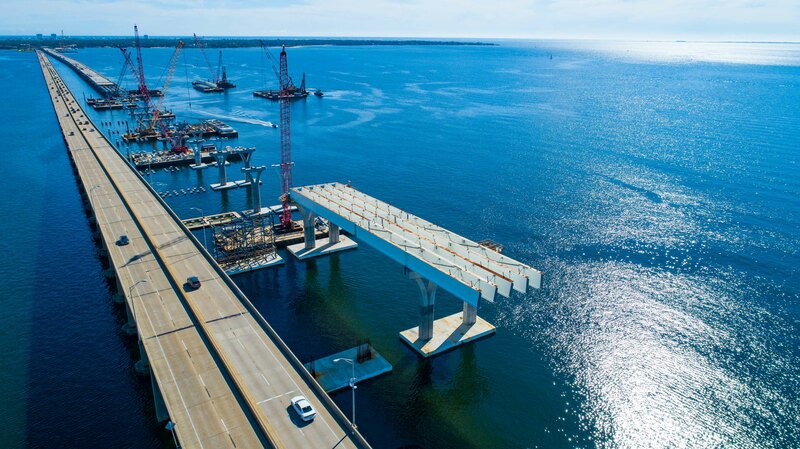 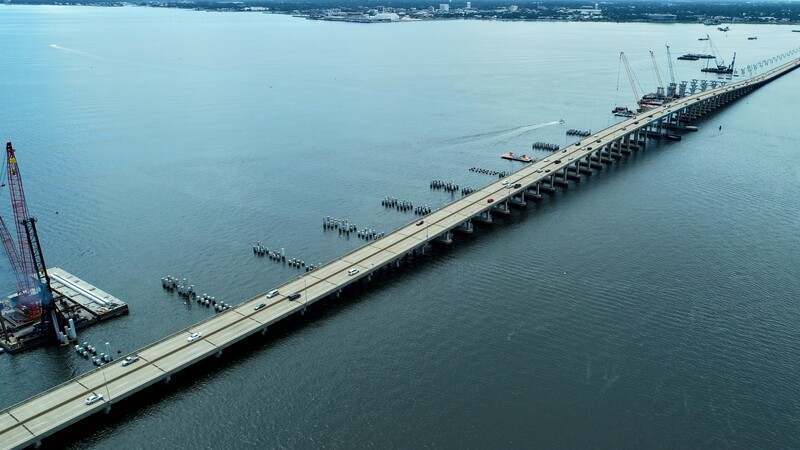 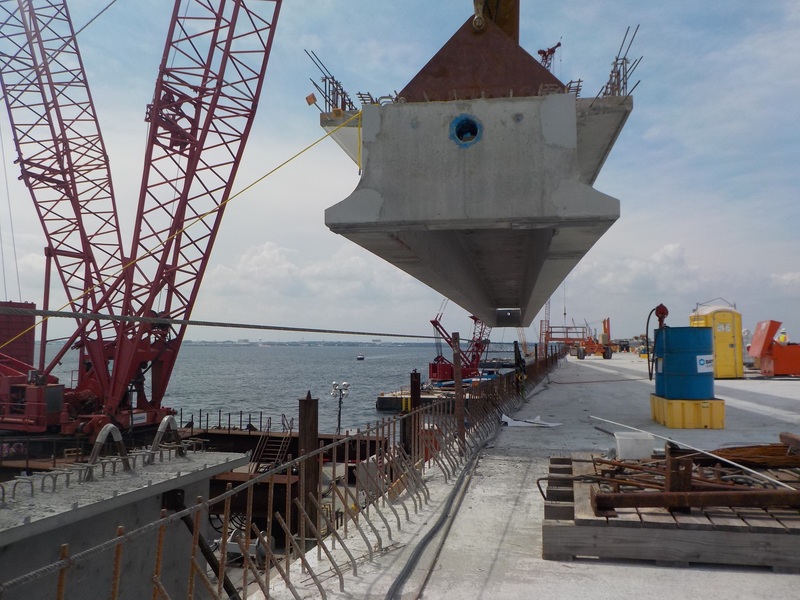 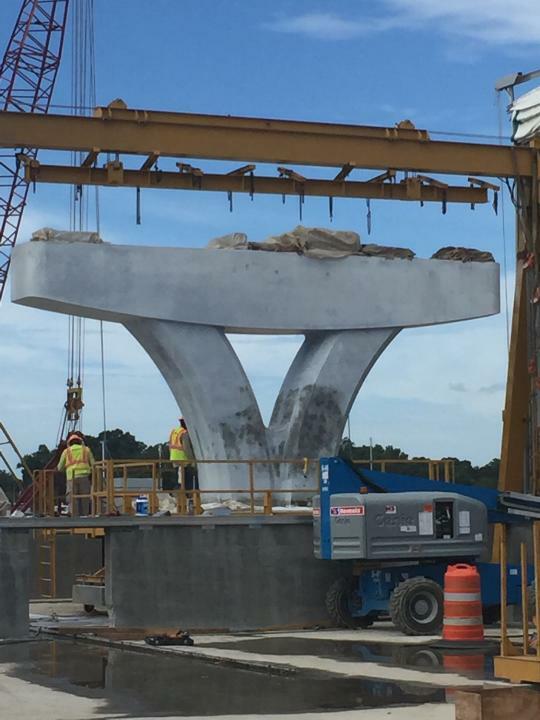 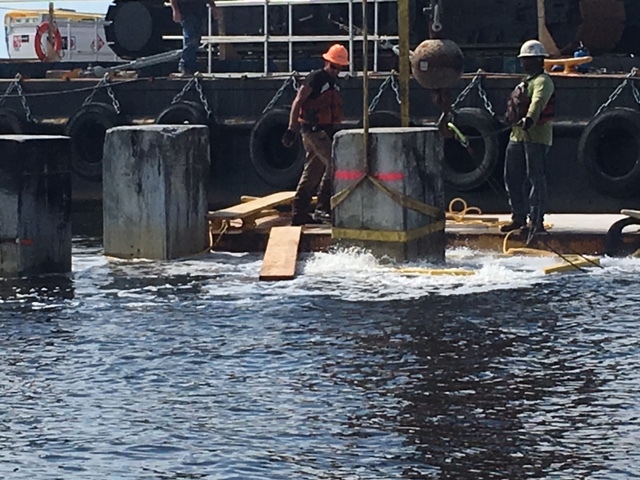 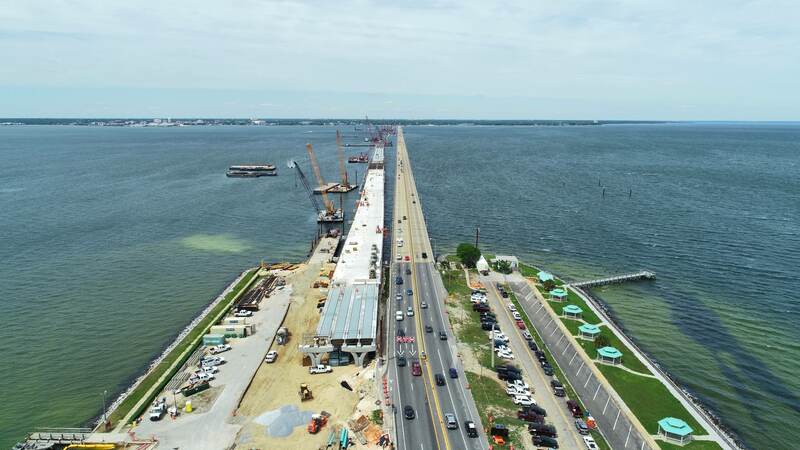 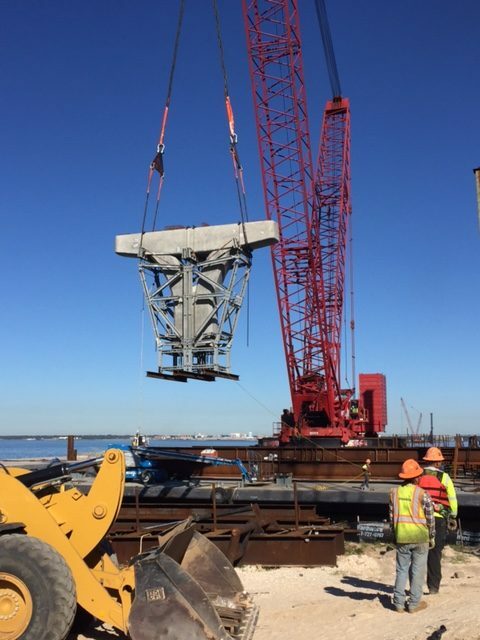 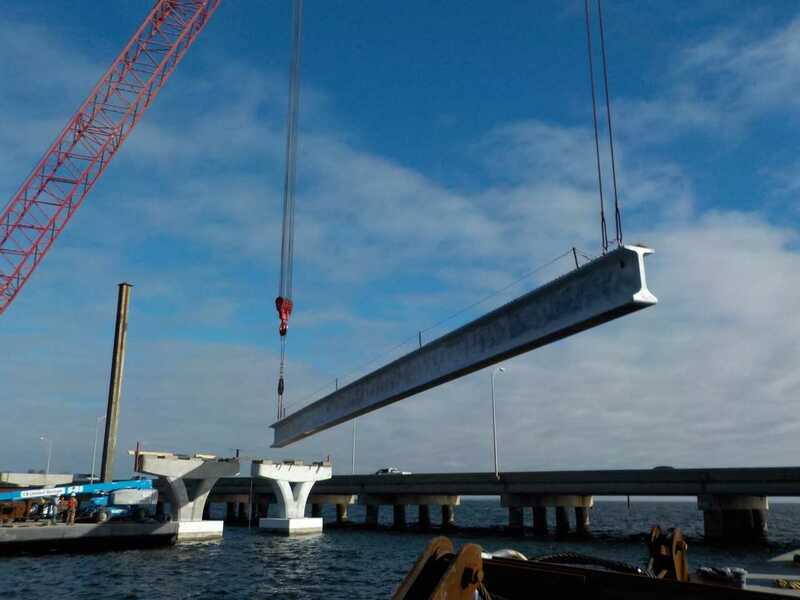 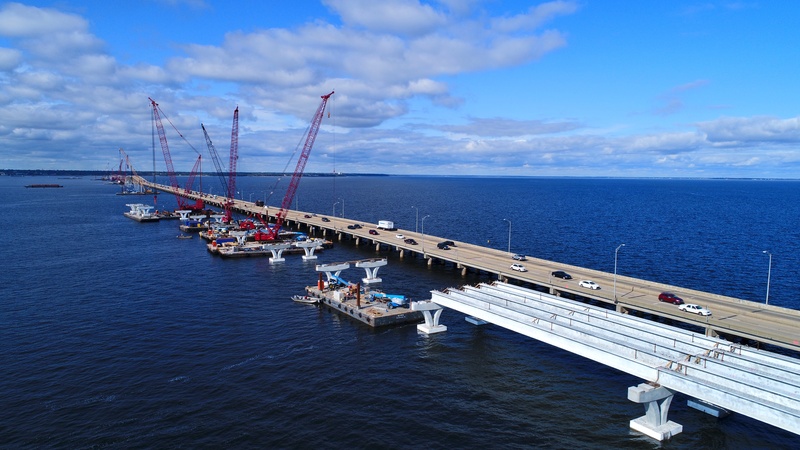 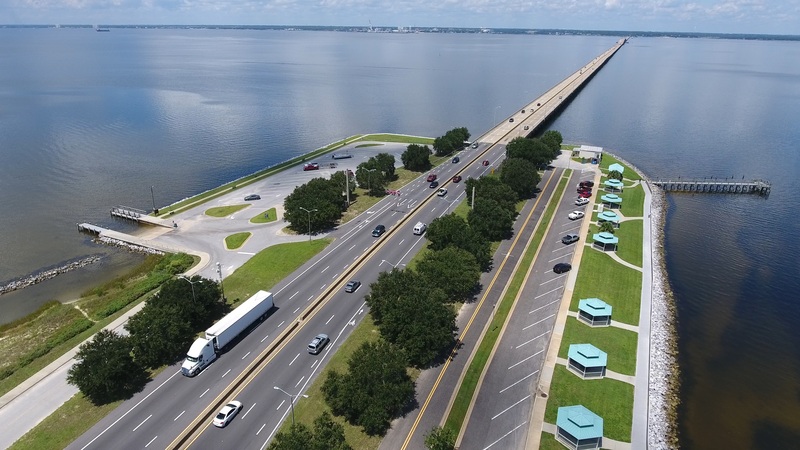 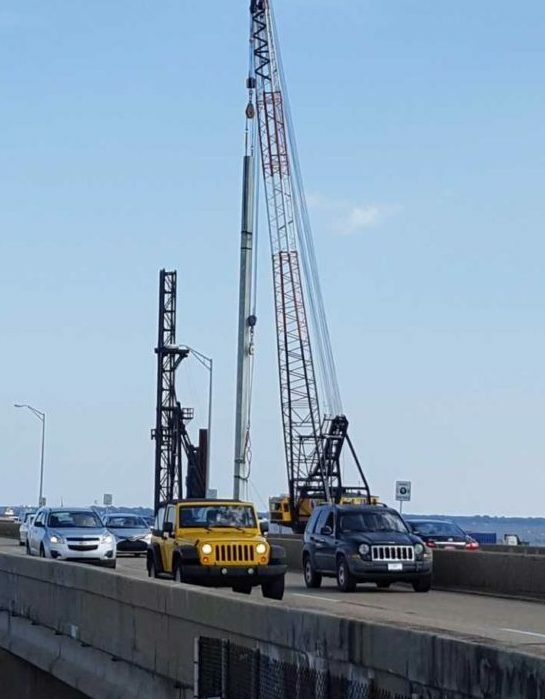 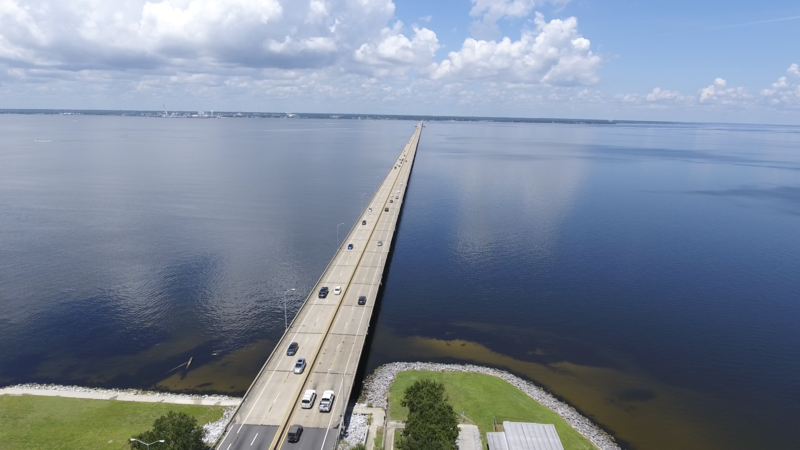 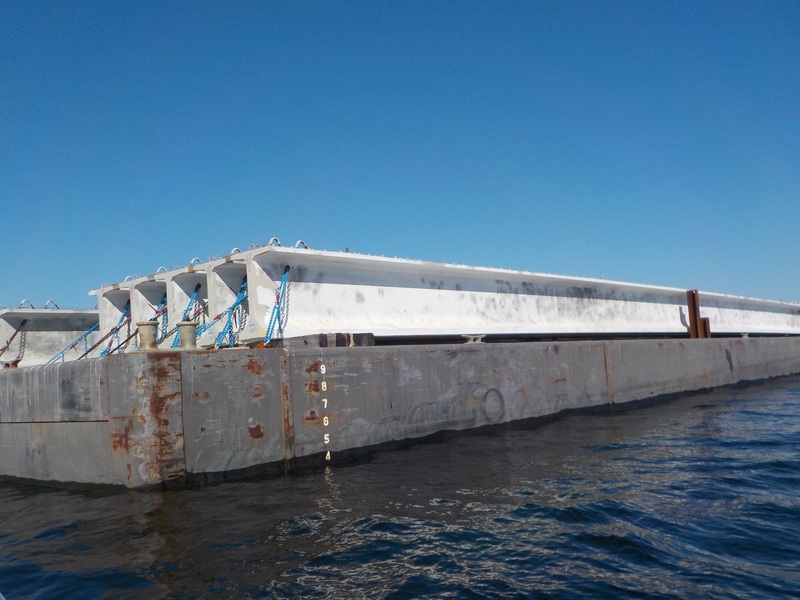 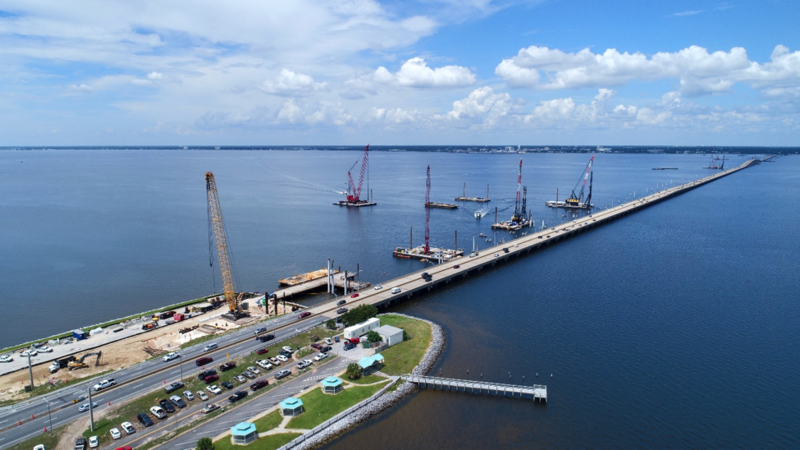 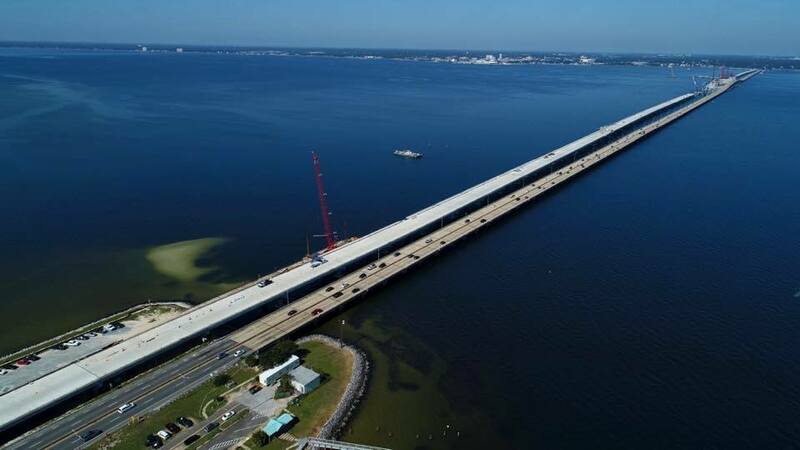 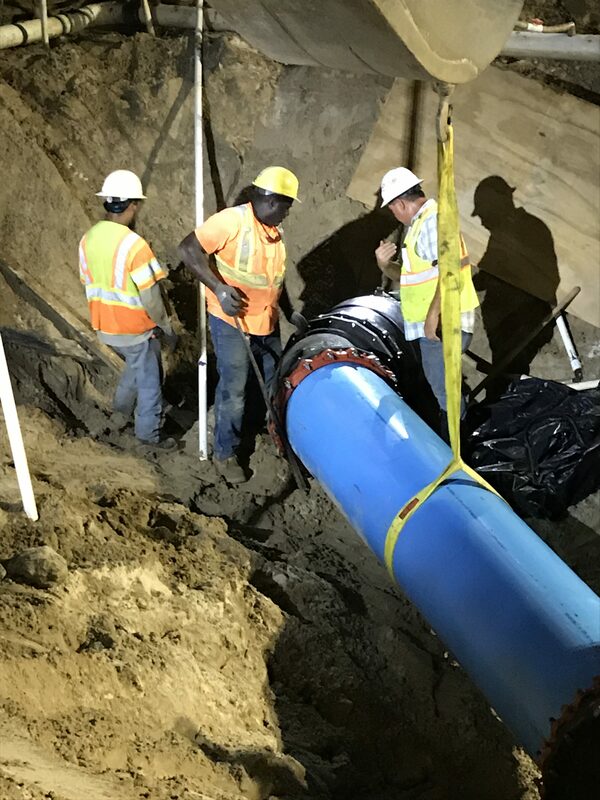 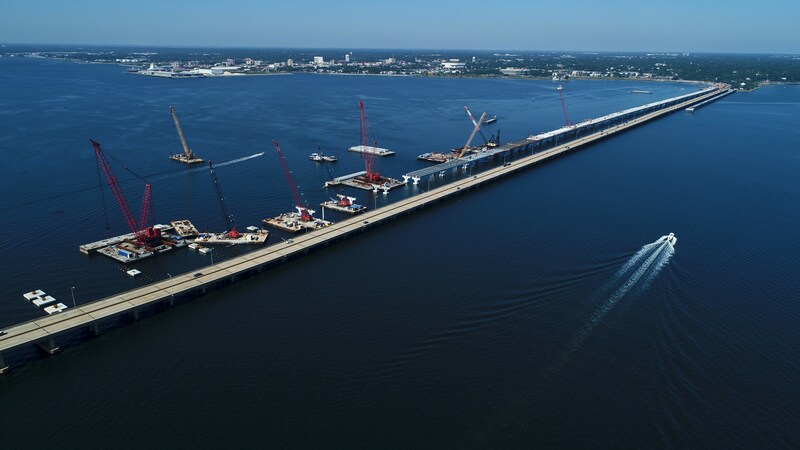 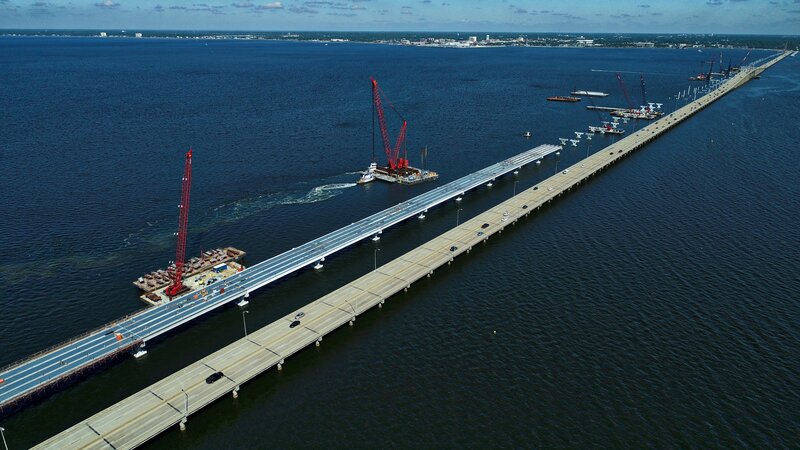 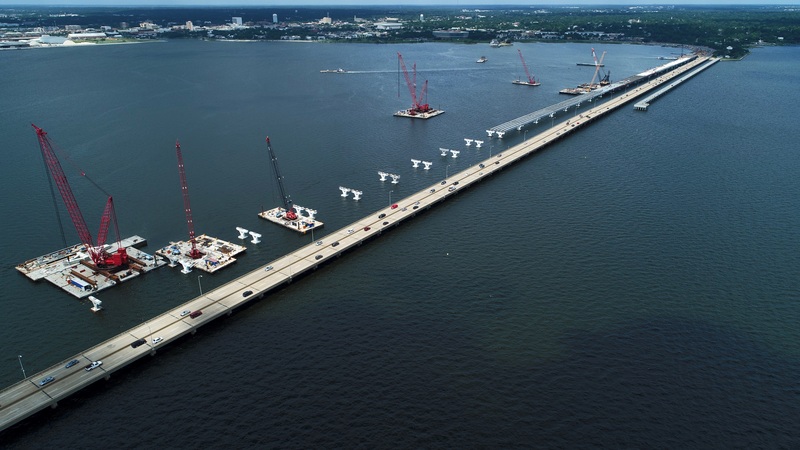 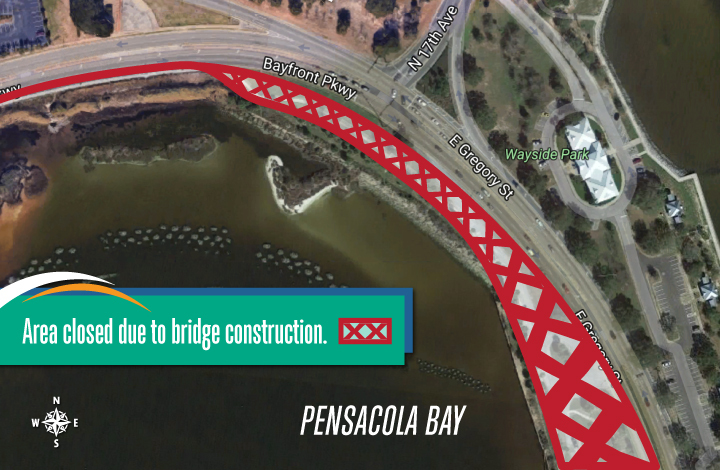 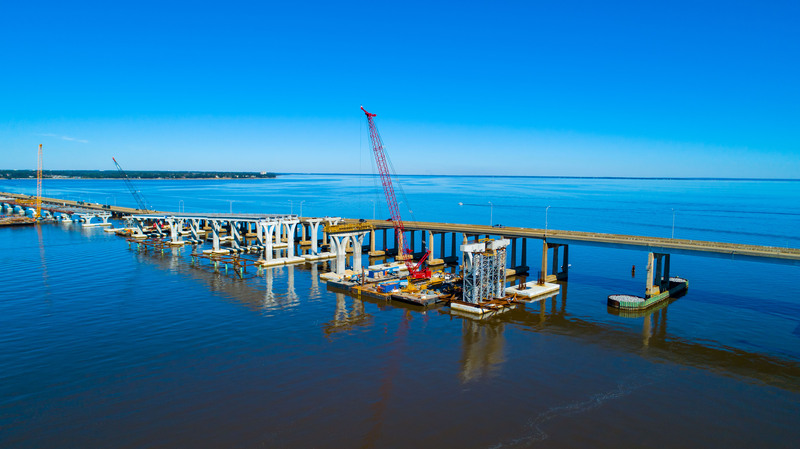 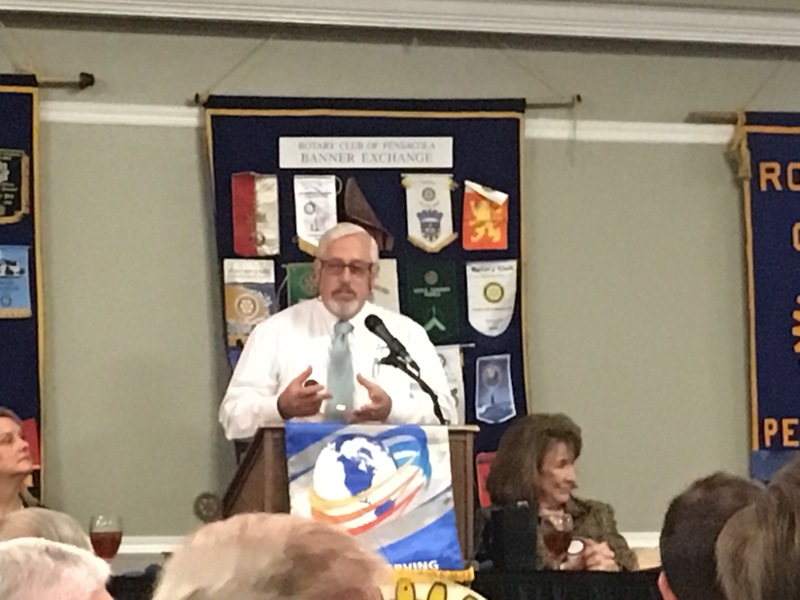 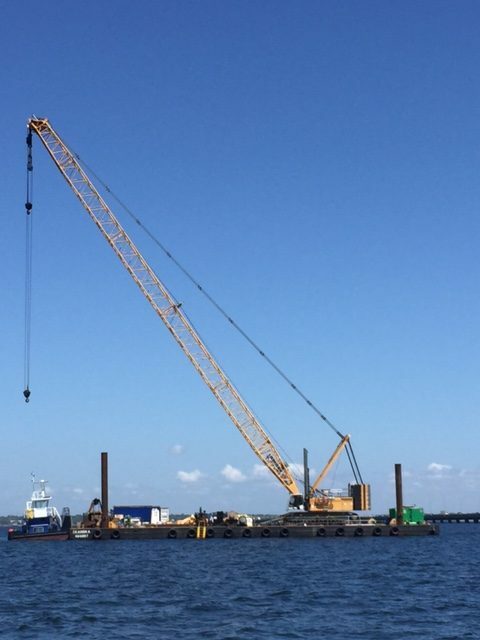 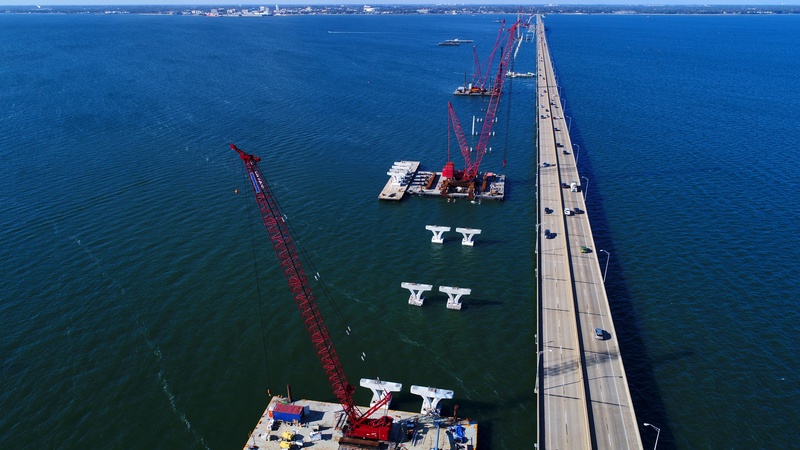 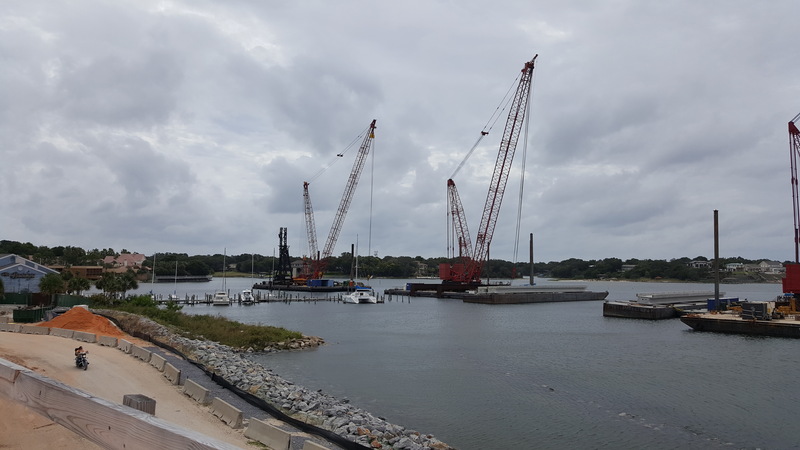 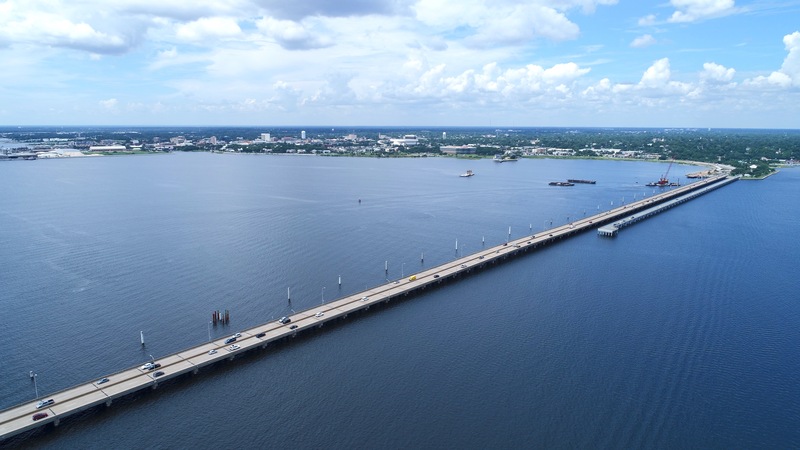 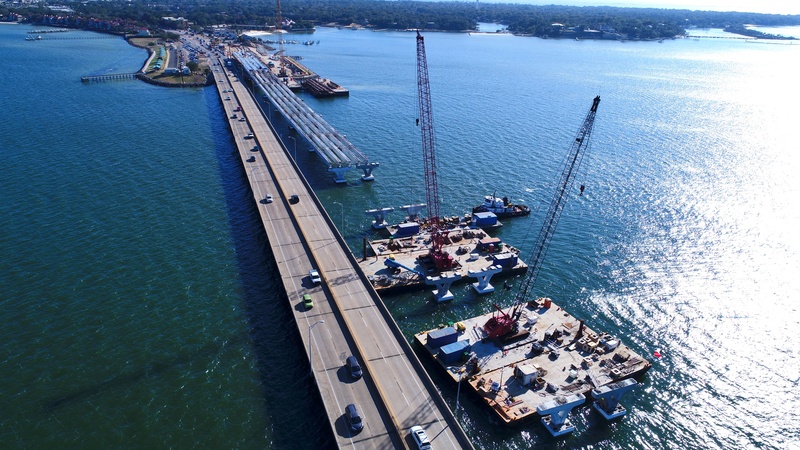 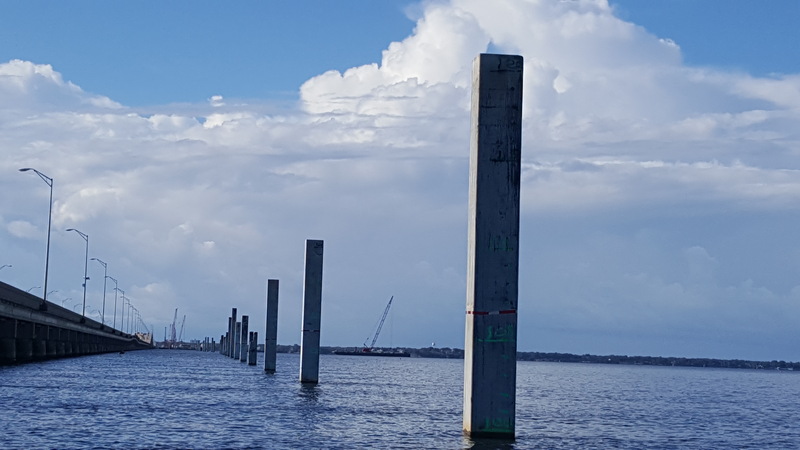 Pielstick provided an overview of the upcoming Pensacola Bay Bridge replacement project and explained some of the environmental compliance measures incorporated into the project plans. 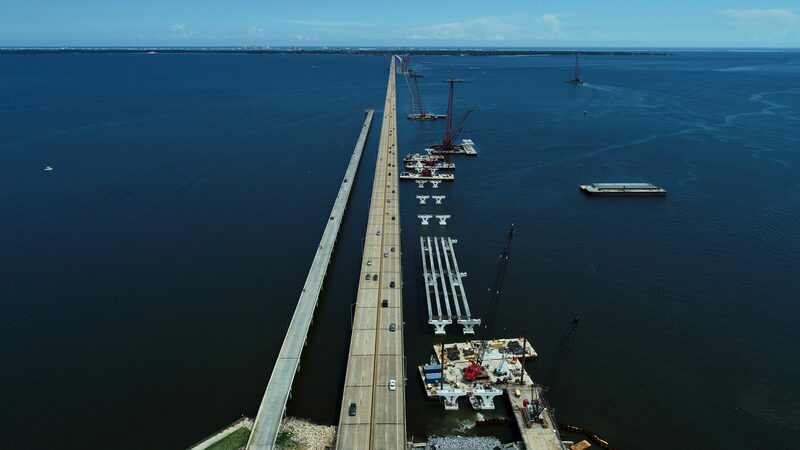 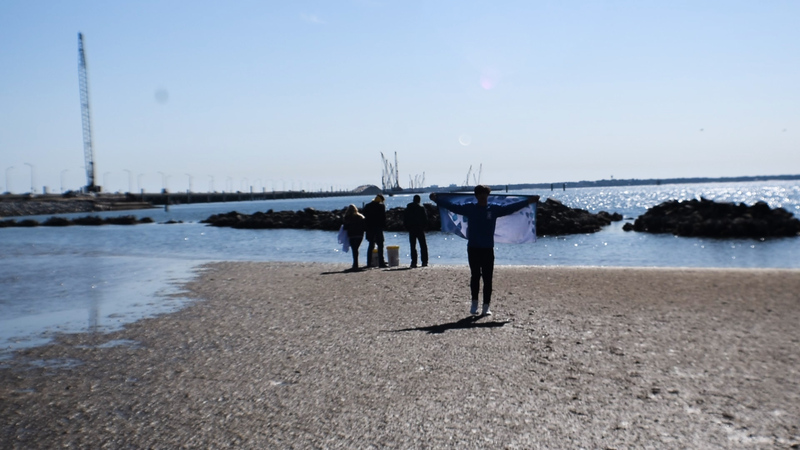 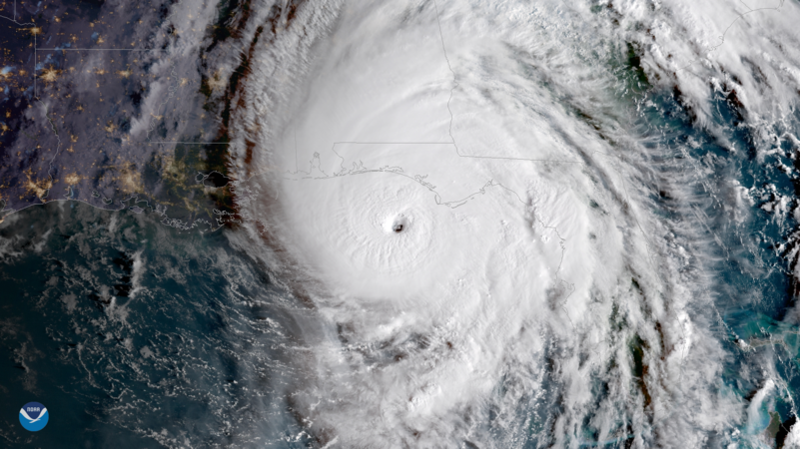 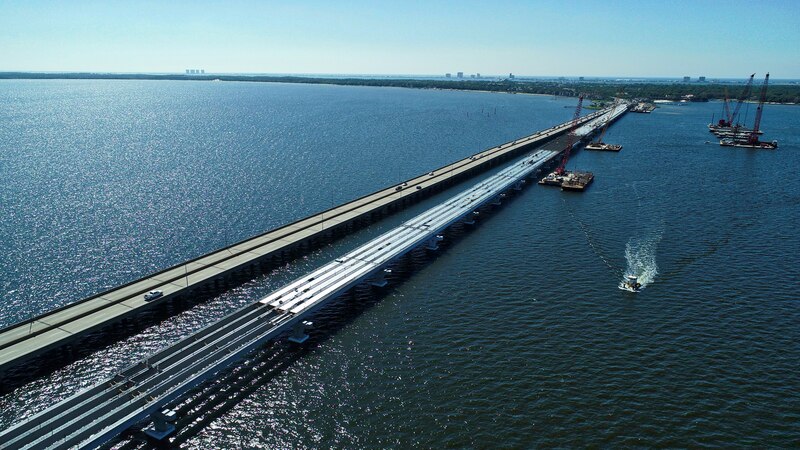 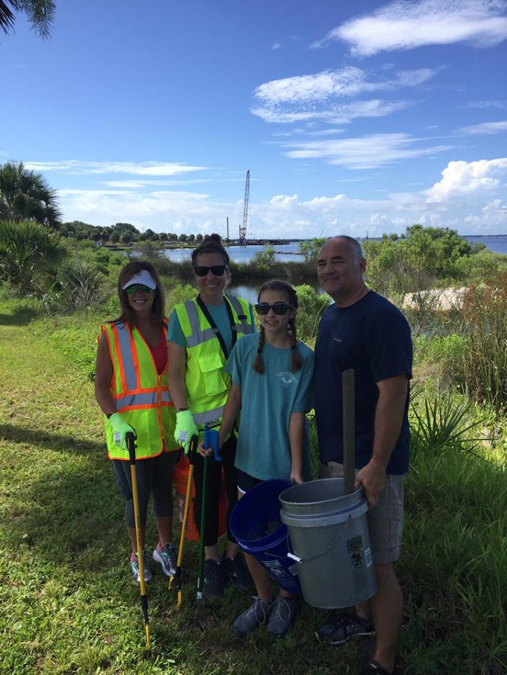 The protected species that will be safeguarded during the three-plus-year construction effort are the Gulf Sturgeon, the West Indian Manatee, the Smalltooth Sawfish, and sea turtles. 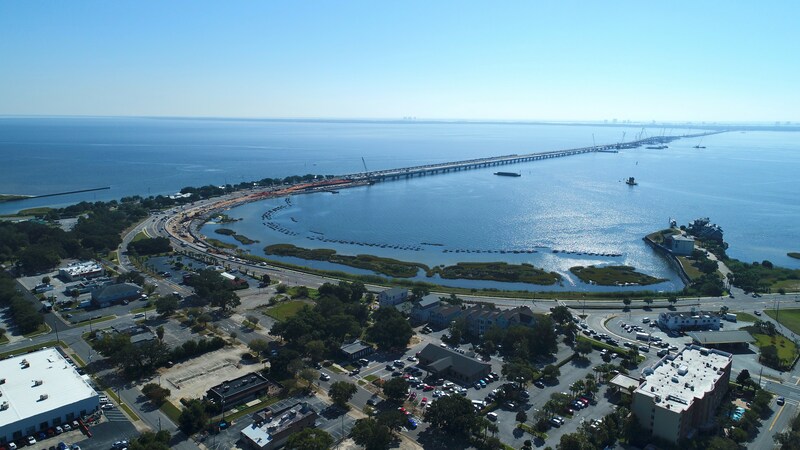 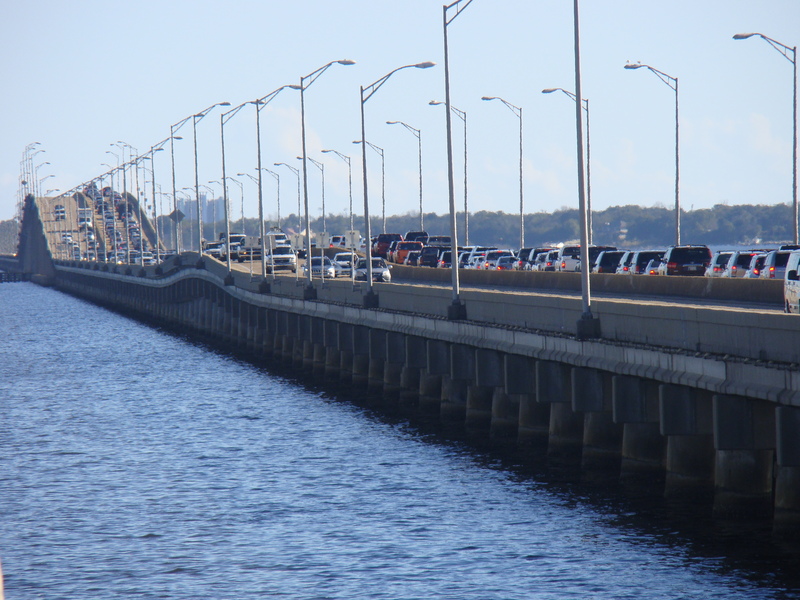 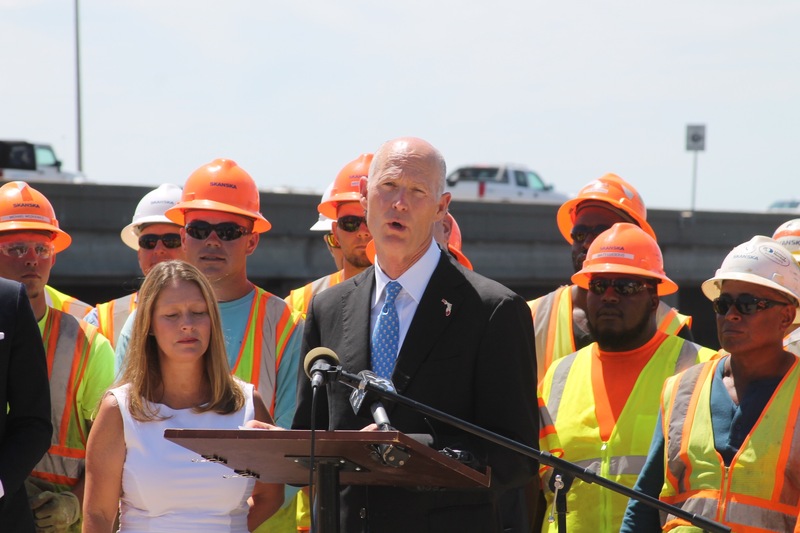 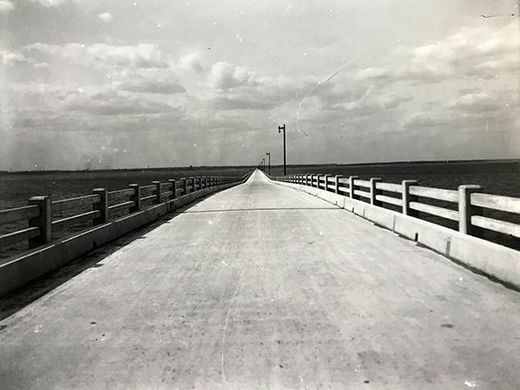 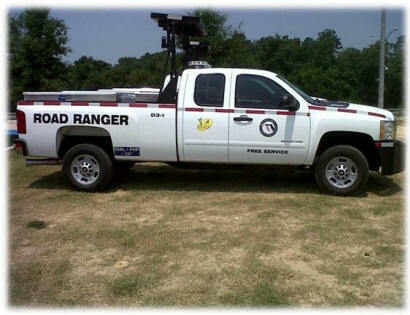 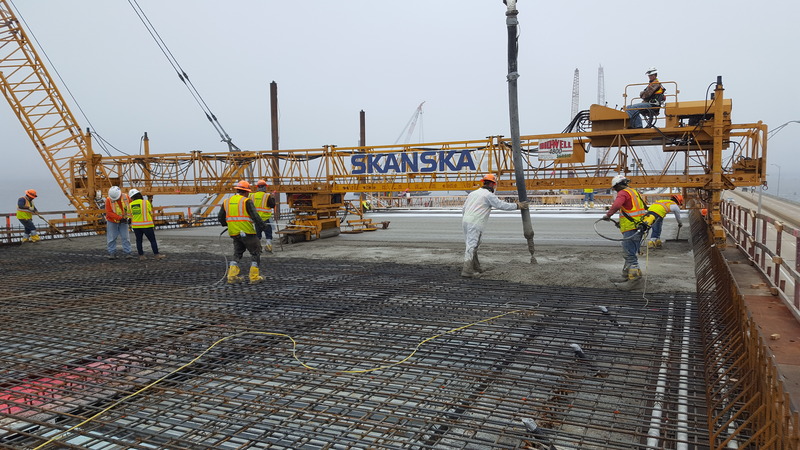 Chamber members inquired about the bridge completion date, approach landfall, and lighting. 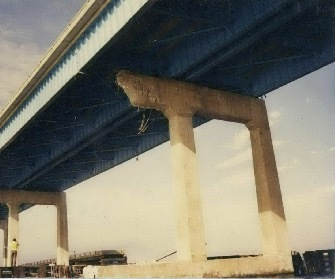 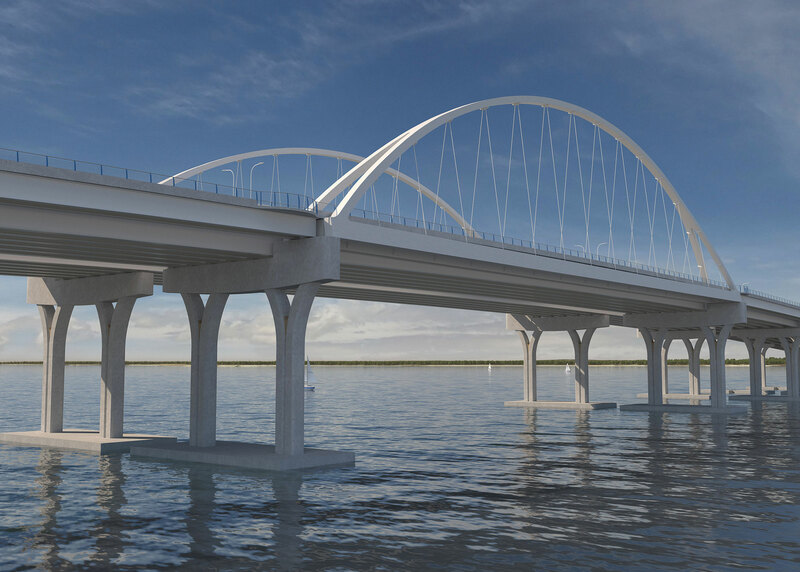 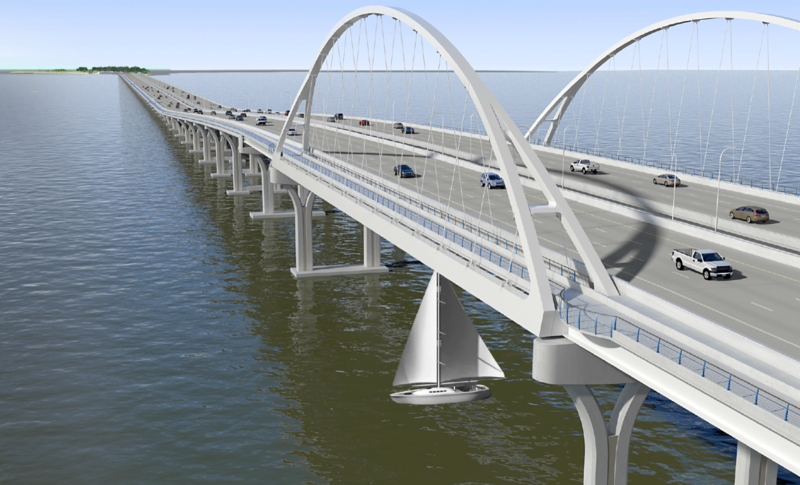 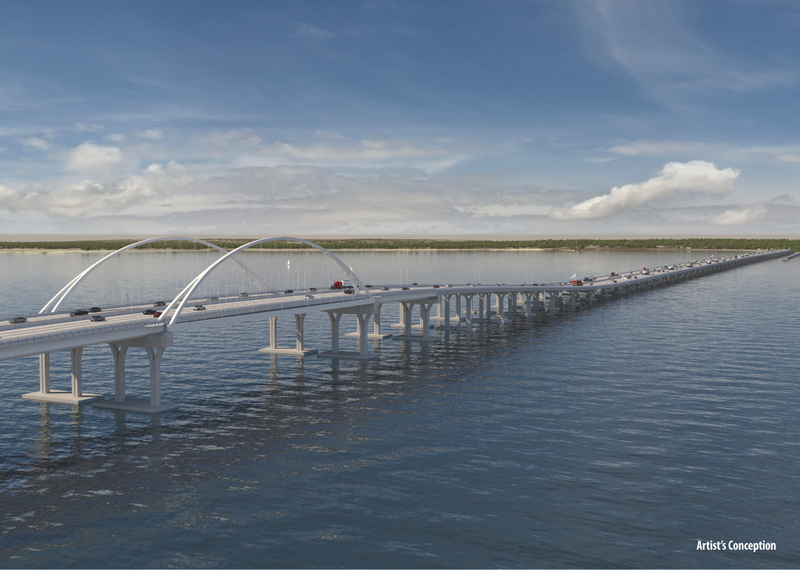 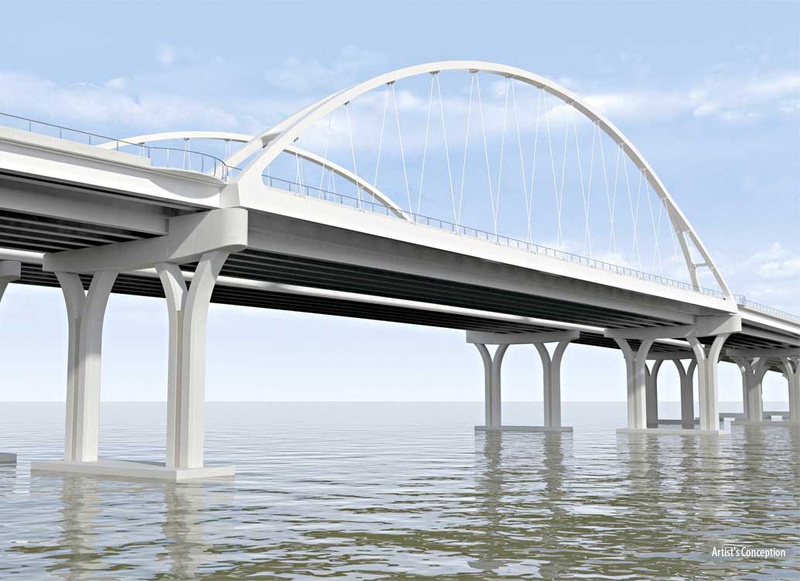 “The first bridge will be completed in January 2019,” Pielstick told the Chamber members, “while the second is slated for completion summer 2020.” He also shared artist’s renderings of the new structure, showing the extension of the Gulf Breeze and Pensacola landfalls extending beyond those of the current bridge. 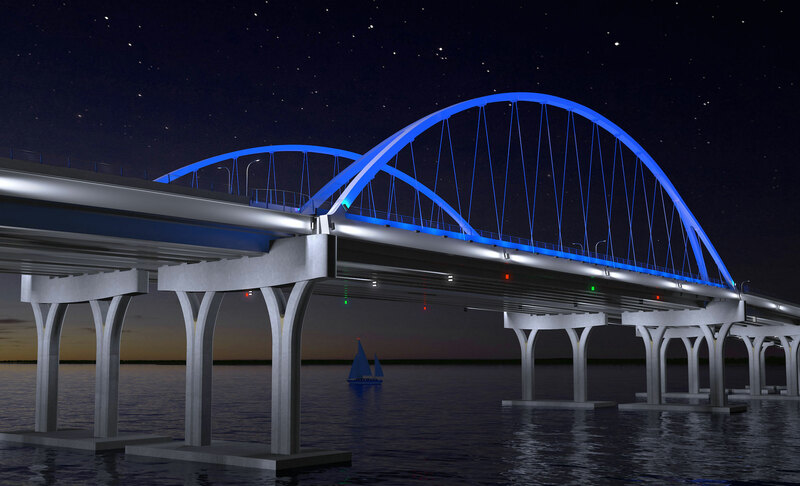 Additional renderings depicted the aesthetic lighting that will be part of the new bridge.